How is northeast Indiana developing world-class talent? Max Meyer holds up one hand, palm out, fingers spread apart. “A lot of creative people think like this,” he says. Then he moves his fingers together and turns his hand sideways to form a horizontal line in the air. “But the rest of the world wants to hear stories like this,” he adds. It’s the difference between nonlinear and linear thinking, and when artists are trying to communicate their ideas, it’s often this difference that gets in the way. A nonlinear thinker himself, Meyer knows the challenges of communicating a creative concept. As a professional filmmaker, he works with artists to help them detangle their thoughts and translate them into clear storylines others can follow. 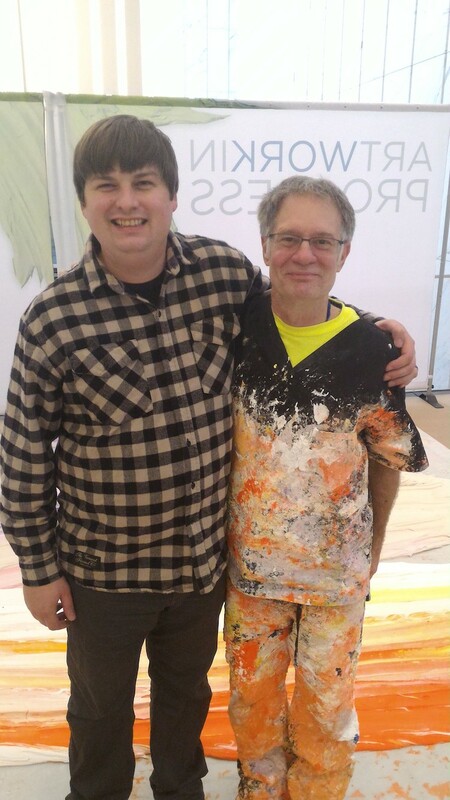 Donald Martiny, right, painted an art installation in the lobby of World Trade Center One. He captured the story of Donald Martiny's massive brushstrokes in the One World Trade Center lobby, and he explained how the architect Thomas Kerwin is reshaping the Chicago Riverfront. But on a local level, Meyer is known by many for something less conspicuous—while no less significant. For 10 years, he helped grow northeast Indiana’s creative talent in schools across the region, connecting students from all backgrounds to world-class opportunities. In the early 2000s, he ran the Fort Wayne Museum of Art’s Scholastic Art and Writing Program for students in northeast Indiana and northwest Ohio. The Scholastic Awards are the nation’s longest-running and most prestigious creative recognition program for teens in grades 7–12, with more than 300,000 annual submissions. When Meyer signed on to lead the regional program in 2004, the Fort Wayne area ranked roughly 60th out of 90 communities nationwide. When he left the job 10 years later, Fort Wayne had risen to the top five regions in the nation for art and writing—five years in a row. Meyer learned the power of storytelling as a boy, growing up near Albany, NY. On weekends, his mother would send him to his grandma’s house to help Nana sort through her collection of art and keepsakes. “I had to hold up each piece and ask my Nana: Is this a need or a want?” Meyer says. Then his grandma would tell him a story about how she acquired the piece, or how it was made, and he was convinced. Meyer's grandmother Jane P. Souzzi was a painter. Meyer’s grandmother was a painter by trade, and he says it was her example that inspired him to test his own creative talents in college. “That’s why I got involved with Simon,” he says. While studying at the University of Arizona in Tucson to become a web designer, Meyer decided to enroll in an unconventional program with the public artist Simon Donovan who designed Tucson’s iconic Rattlesnake Bridge. “I ended up loving the fine art elements more than I loved web design,” Meyer says. But Donovan wasn’t teaching your average art class. 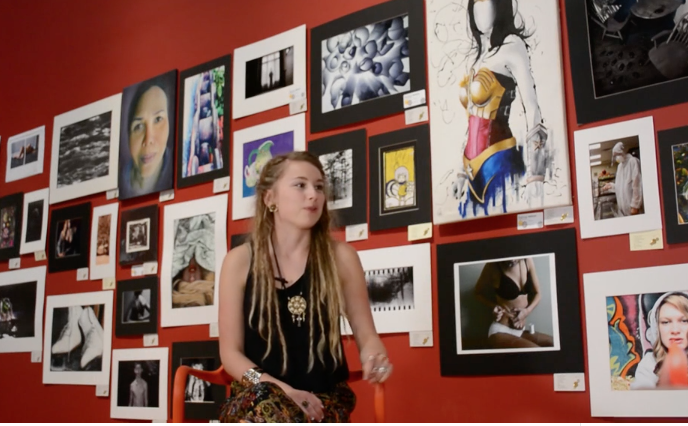 Tucson Unified School Districts realized that many creative students were skipping all of their classes except for art and going to the mall instead. So they built a creative school in the mall and named Donovan its head educator. 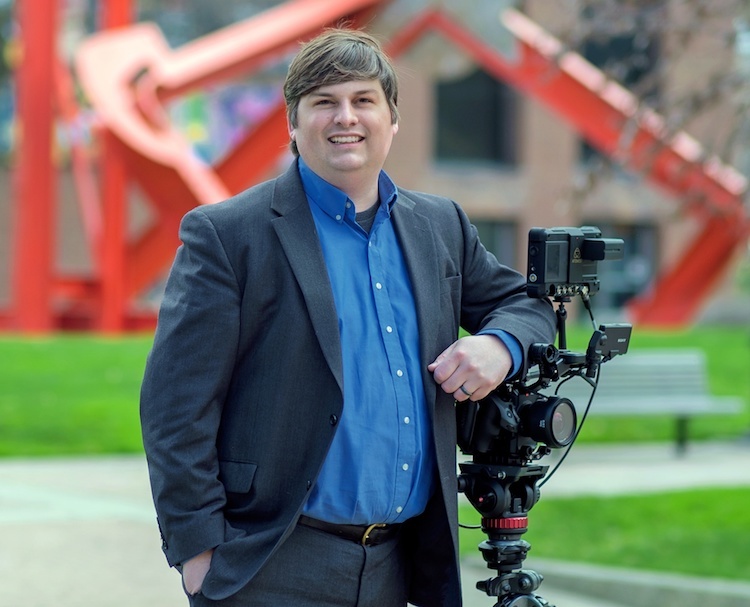 When Meyer moved to Fort Wayne in 2002, he got a job at the Fort Wayne Museum of Art as an Education Coordinator and began putting his studies into practice. Two years later, he was promoted to take over northeast Indiana’s Scholastic Art and Writing Program to help local students compete on a national scale. Meyer presents at the Scholastic Award Ceremony. The problem was: Not many student artists were submitting their work. In Meyer’s first year on the job, there were only 1,200 Scholastic submissions from 13 counties in northeast Indiana and northwest Ohio. So he traveled the region to give presentations in classrooms and rally more student support. 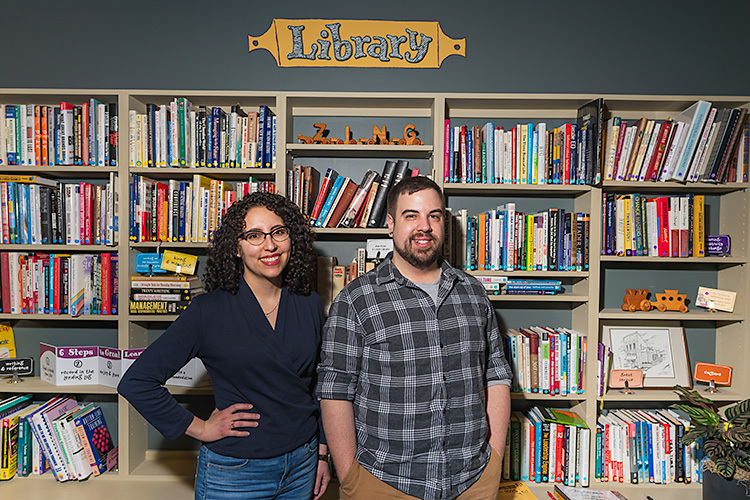 Along with the help of his wife, Joslyn Elliott, who ran the writing portion of the local Scholastic Program, Meyer had strong support from a team of regional teachers who shared their ideas and resources in an open creative community. And that’s exactly what happened. 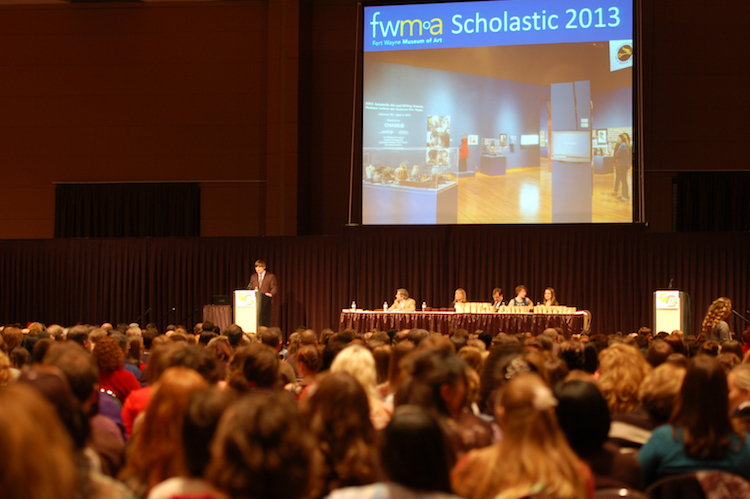 The number of entries in the Scholastic Program tripled to roughly 4,300 region-wide. But as the numbers began to rise, Meyer saw that simply boosting involvement in the Scholastic Program wasn’t necessarily helping creative students land careers. So he took his work for Scholastic a step further. Instead of simply encouraging students to enter more submissions, he started emphasizing what they could do with degrees in the creative field, and the results shifted. When Meyer began connecting students to careers in creative industries, he noticed that there was no lack of talent in the region. But there was a lack of opportunities for students who didn’t want to follow a traditional career path. If students were interested in a creative field like film or animation, they often had to look beyond the region for jobs and resources to pursue those dreams to their full potential. 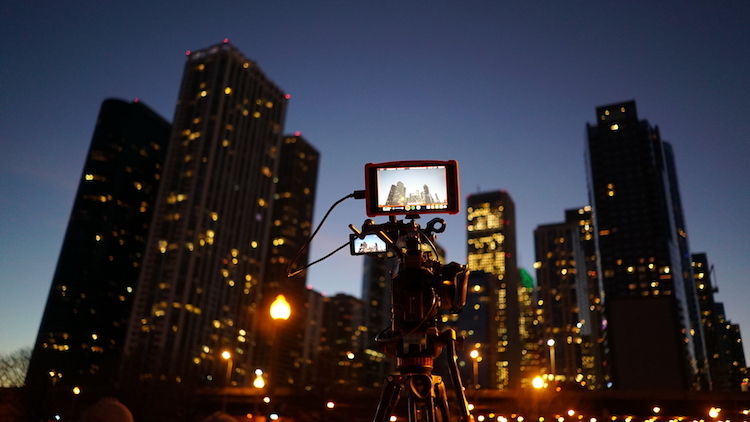 Meyer films in the nation's largest cities like Chicago. So as Meyer promoted the Scholastic Program at schools, he also encouraged students to branch out. 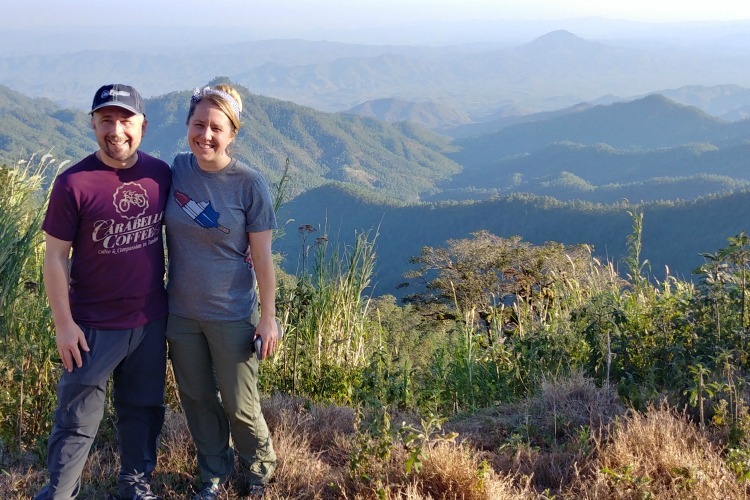 He felt that getting involved with the Scholastic Program could show them how their work compared on a national scale and empower them to dream bigger. He believes that when students from northeast Indiana feel connected to the national market and find success there, they’re more likely to put Fort Wayne on the map and give back to their roots. “Even if they are not going to end up in Fort Wayne, they offer amazing opportunities for Fort Wayne to expand its business and connect to strong talent and communities elsewhere,” he says. And the Scholastic Program is already creating a national network of homegrown success. Bishop Dwenger High School graduate, Seth Boyden, was one of Meyer’s most-awarded Scholastic students. During his senior year of high school in 2012, his portfolio of animated films earned him an incredible top 10 placement in the Scholastics Awards nationwide. Now, he’s a Storyboard Artist for Blue Sky Studios in New York, which produced the “Ice Age” movies. 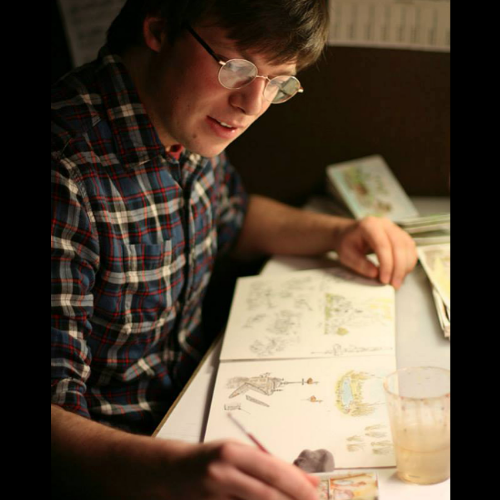 Seth Boyden from Fort Wayne became a Storyboard Artist for Blue Sky Studios. Boyden works out of Southern California where he went to college at California School of the Arts. He recently contributed to the animated film “Ferdinand,” which came out in 2017, and one of his personal short films was shortlisted for an Oscar. But while he experimented with animation as young as middle school, he says that if it wasn’t for Meyer, he might not have taken his work seriously and realized where it could lead him. But while an emphasis on college and careers allowed some students to thrive in the Scholastic Program, other students began to disengage. “We had all these kids winning awards, getting through college, and getting job placements. But in the last three years I ran the program, the participation in rural and urban areas was declining,” Meyer says. So he decided to try something else. Around the year 2012, participation in the Scholastic Awards was largely divided across cultural lines. While students in suburban and private schools were entering the awards in droves, students from rural and urban schools were more reluctant to share their work at all. “A lot of the students said they didn’t think their work was good enough to enter, or they didn’t think they had a shot,” Meyer says. So instead of settling for partial success, he strove to improve rural and urban participation. “I kept thinking that there might be this amazing genius that we’re missing because they don’t think they have a chance or it’s worth the effort, and that wasn’t okay with me,” Meyer says. At the time, he was still working with teachers and giving talks in classrooms. But he realized that he was getting older and perhaps less relatable to young artists. “My street cred had evaporated,” he jokes. So he came up with a program called the Hope Gap Project. The idea was to give students coming from meager beginnings someone in the arts community they could relate to and show them how that individual had achieved success despite their situation. Meyer launched the Hope Gap Project working closely with the Scholastic Program in New York to identify national artists, like the Colombian-American photographer Antonio Pulgarin, who could speak to some of the same issues students at Fort Wayne Community Schools were facing. In a video presentation, Pulgarin told students about his life growing up in poverty in Brooklyn and how he made it as a professional photographer, getting his work into some of the nation’s largest publications. 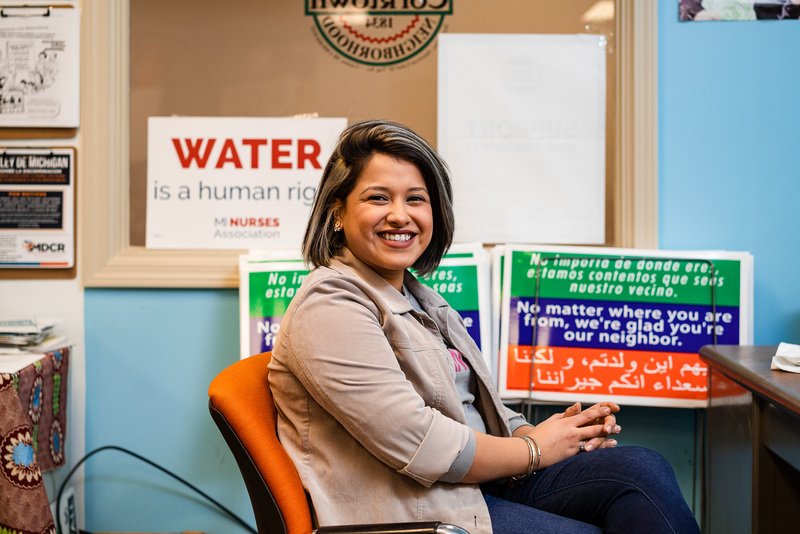 “It helped students understand that no matter where you come from, your voice matters—your experiences and your voice matters,” Meyer says. Meyer presents to students at Northrop High School as part of the Hope Gap Project. And for Cheyney Rose, a former student at South Side High School, that message was life changing. 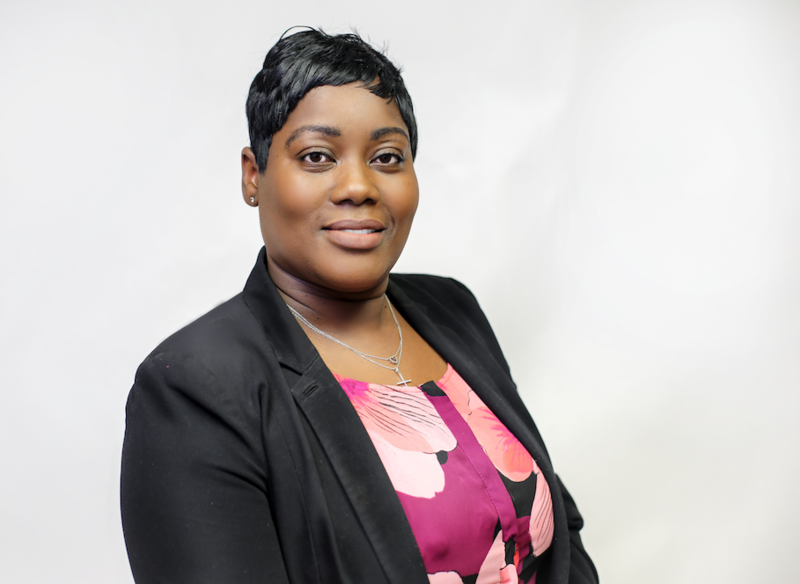 “I felt like I had some things that were holding me back, and it was encouraging to me that dwelling on those things wasn’t the only option that I had,” Rose says. 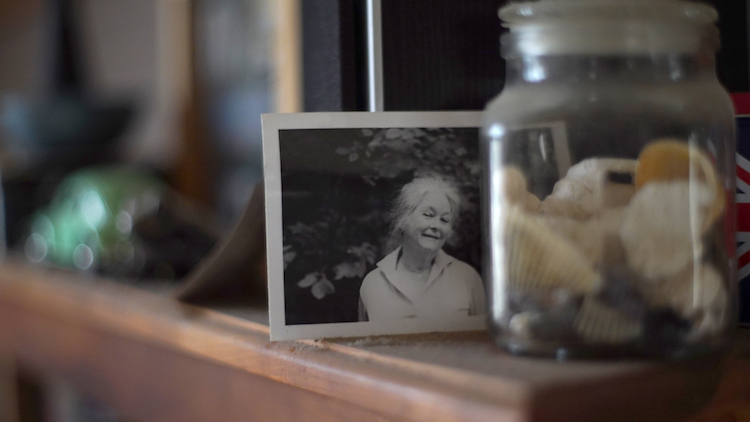 Her junior year, she submitted two pieces of art to Scholastic and was nationally recognized for her work, so Meyer encouraged her to submit again, and submit more. The next year, she ended up submitting 30 pieces and won six gold key awards, which boosted her confidence that art might be a career option for her. She initially told Meyer she wasn’t going to college because it “wasn’t for her,” but she ended up applying for a Lilly Foundation scholarship after her Scholastic wins, and she got a full-ride. Now, she’s earning her Bachelor of Fine Arts degree in photography at Indiana University. In 2014, Cheyney Rose submitted 30 pieces in the Scholastic Award program. In the first year of the Hope Gap program, Fort Wayne Community Schools participation in the Scholastic Awards rose 66 percent overall, and Meyer was honored for his efforts at the U.S. Department of Education. A short three weeks later in 2015, he was invited back to New York to film Donald Martiny painting at World Trade Center One, and his own creative career took off. 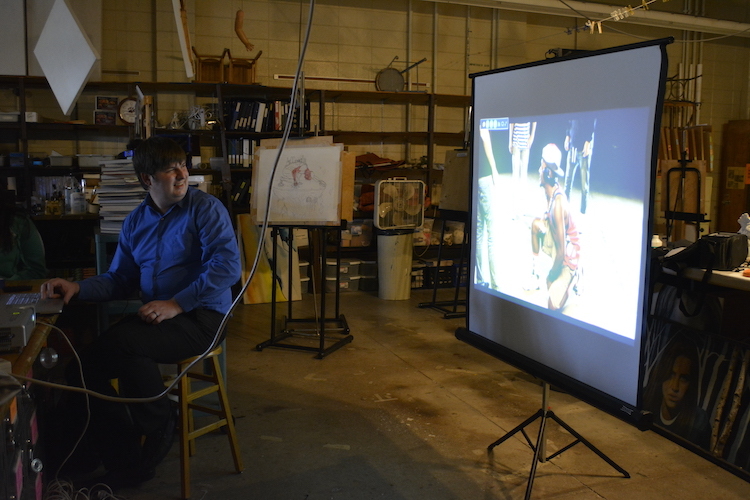 Today, Meyer is a full-time filmmaker, but he says that video is really just a delivery method for his true interest. What he has always been interested in—from the times with his grandmother, to Simon Donovan, to the Scholastic Awards—is better understanding the way creative people think. “That’s my job,” Meyer says. Meyer runs Maxamillian Studio LLC. While he ended his official involvement with the Scholastic Program when he left the Museum of Art, he still keeps in touch with former students and attends some Scholastic events. In his work for Maxamillian Studio LLC, he’s had the chance to meet many creatives around the nation. But one that’s closest to his heart is the late children's book author Patricia McKissack, the mother of his friend Fred McKissack who lives in Fort Wayne. With the help of her husband Fred McKissack Sr., Patricia wrote 119 children’s books to help children of all backgrounds better understand African American history. 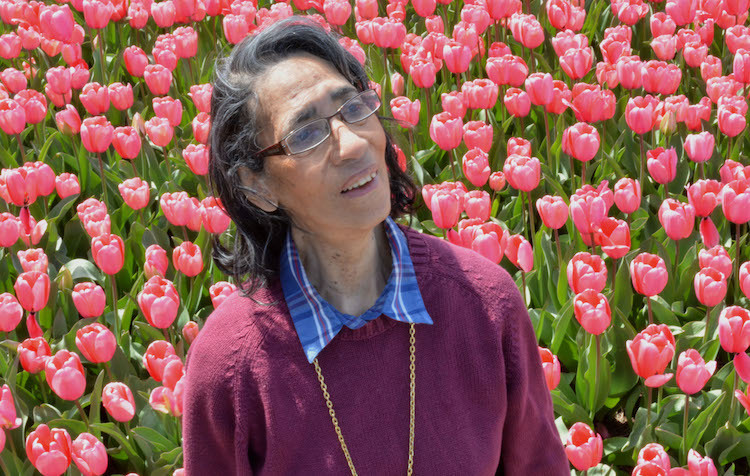 Children's author Patricia McKissack in Forest Park in St. Louis. Meyer is making a feature-length documentary about her life that he’s planning to release in early 2019, and the reason he admires her is simple.